Roker Radio 103 Danny Glover! 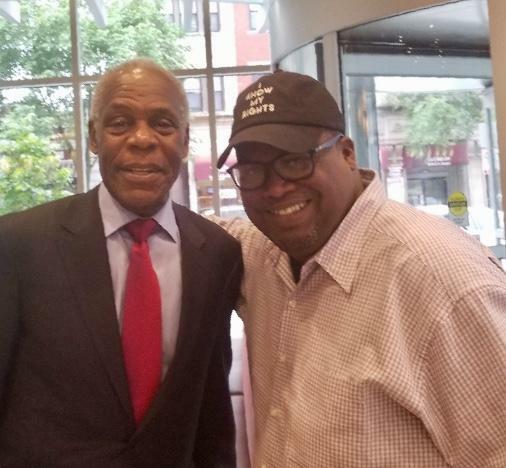 On this edition of Roker Radio I talk with Hollywood veteran actor Danny Glover about the Lethal Weapon movies, Colin Kaepernick, and after all these years if he’s still friends with Mel Gibson. Plus, New York Met legend Darryl Strawberry.